Microsoft has officially announced the Surface RT's Price. 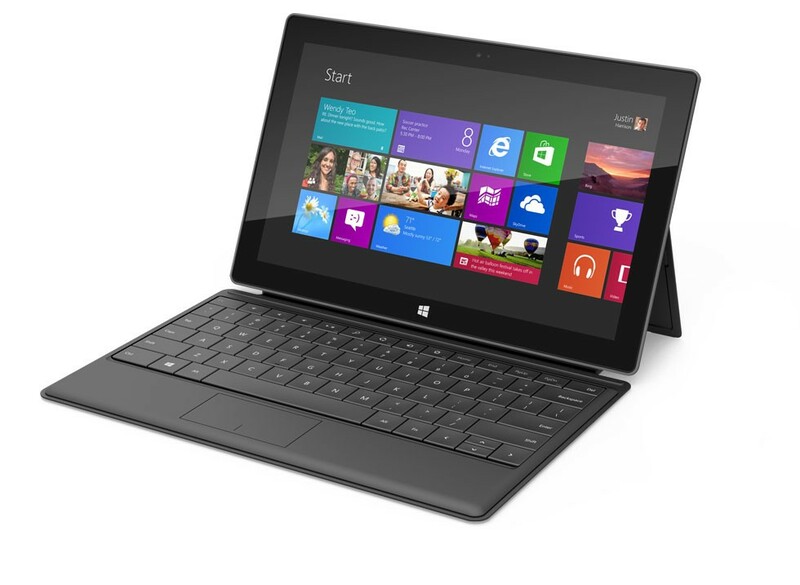 The 10.6-inch tablet designed and made by Microsoft will cost as much as the iPad. A 32GB Surface RT Tablet will cost you $499. The same RT Tablet with the Touch keyboard will cost $599. If you order the Touch Cover separately you’ll spend $119. The Type cover (with moveable keys as opposed to non-raised keys) will cost you $129. There is also a 64GB model listed for $699. It seems that Microsoft is planning to go for a direct battle with the Apple's yet-to-be released iPad Mini which reminds me of the biggest advantage the RT Tablet has got - vapor-deposited (PVD) magnesium case in a 9.3mm thin body weighing only 1.5lbs, and featuring a built-in kickstand. Microsoft has scheduled the big roll out for October 26 in its pop-up stores and from its online stores, alongside the official launch of Windows 8. We’re still awaiting pricing on the slightly larger Microsoft Surface running Windows 8 Pro, which will be able to run existing Windows programs and sport more powerful hardware. Keep reading for the latest updates..
0 Respones to "Microsoft Surface RT prices appear"